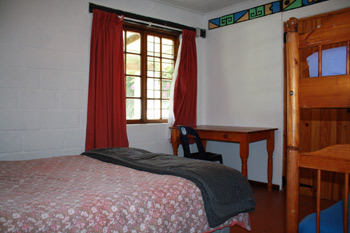 Windstone has the perfect accomodation for the weary traveler on there way to discover the West Coast of South Africa, situated on a bus route from Cape Town makes our backpackers the ideal stop. 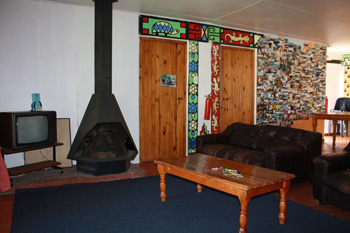 Consisting of 4 bedrooms that can sleep 6 and two doubles which sleeps 4, all together our backpackers can accommodate 28 people. To order a bed online please, Click here. 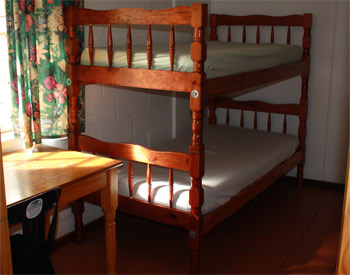 Windstone can accomodate groups of up to 120 persons in our bunk style male & female dormotories..
With many attractions within within the area, make Windstone the base for your activity holiday for your school or church group. 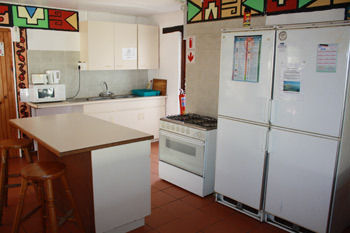 Let us arrange catering for you from a wide range of options such as pack lunches, breakfast & an evening braai. 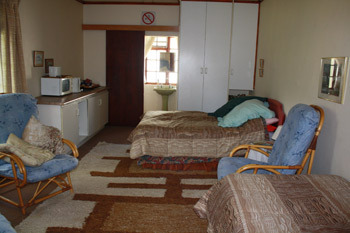 Each male and female dormitories include hot showers and ablution facilities.